Digital marketing to high net worth individuals is a fairly niche area of expertise, with very few digital agencies specialising in the luxury sector, and brands generally not understanding the huge impact digital marketing can have on their business. In light of this, Relevance asked CEO Rumble Romagnoli, Professor of Digital Marketing at the International University of Monaco, lecturing on the luxury brand management course, why and how premium brands can use digital marketing to target UHNW (Ultra High Net Worth) clients and which factors should be taken into consideration when creating digital marketing strategies when targeting high net worth individuals. Why is digital marketing to high net worth individuals so niche? Rumble: There is sometimes a misconception among luxury brands and marketers that digital marketing is somehow incompatible with the luxury industry. People believe that HNWI do not engage in social media, do not make online purchases etc., or that if they do it is only through super exclusive social media sites or at private members clubs. This is absolutely not the case. There is plenty of similar data around which contradicts the perception that HNWI don’t engage in the digital world. For example, a study conducted by PwC found that 98% of HNWI access the internet daily and that the world’s wealthy now expect online and digital functionality in many aspects of their lives. Using digital marketing strategies for high net worth individuals is niche in that the luxury sector is aimed at a smaller amount of consumers, and on top of that a large portion of businesses in this sector are not using digital to its full potential. Digital marketing actually provides better value for money than traditional marketing methods, since ROI is a lot easier to track with digital advertising. This means it can be a great way for new luxury brands to get the word out without incurring huge expenses. Even if it is very tricky to provide ROI on the purchase and sale of high value goods (non-ecommerce), it is possible through CRM & Marketing Automation. ROI from a magazine advert or an airport banner is not – there are too many moving parts. What happens when digital marketing strategies for high net worth individuals are ignored by luxury brands? Rumble: The great thing about the digital world is that it is democratic – it means that any company regardless of size can target any internet user, including HNWIs. This means there is essentially an open market for boutique luxury brands to disrupt the industry by competing with more well-established brands and targeting HNWI directly; that is pretty romantic thought. In terms of how to target high net worth individuals, internet searches and brand recognition through social media are both key factors in the decision-making process for consumers, and this is true of HNWI consumers as well. So, the failure of luxury brands to acknowledge digital marketing to high net worth individuals as a great method of increasing revenue means that brands which are ahead of the game and engage in digital marketing strategies can achieve huge amounts of success. A great example of this is Burberry, which in 2006 was being headed by a new CEO who sought to reinvent Burberry’s image. This was done largely by using social media as a means of storytelling (SEO wasn’t a huge concern for such a well-established brand, but would be essential for smaller companies). They used Youtube, Instagram and Pinterest to successfully engage new wealthy, millennial consumers. 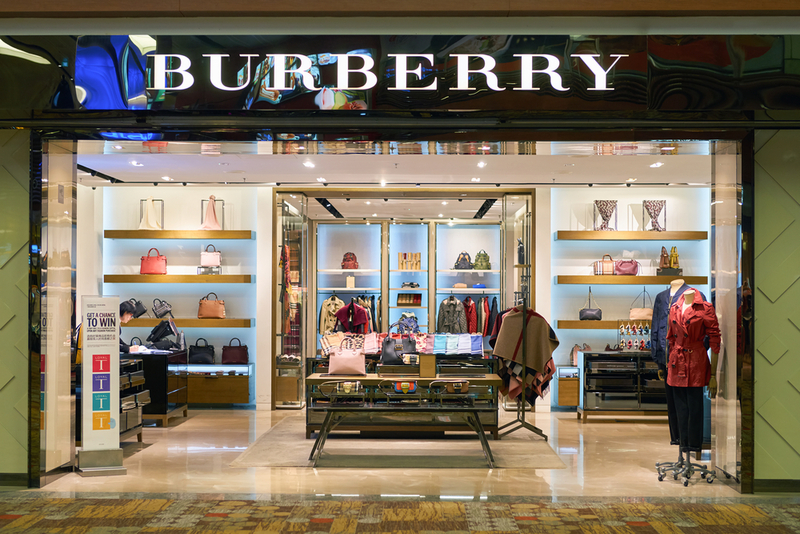 A study by Exane BNP Paribas revealed Burberry was ahead of most luxury brands in terms of E-Commerce Strategic Outreach and Digital Customer Experience Proficiency – this led Burberry to double their revenue between 2010 and 2015. This was thanks to their new CEO recognising how digital marketing had the potential to relaunch the image of a luxury brand and using it to an extent which other luxury brands weren’t. How do HNWI use the Internet? Rumble: Pretty much the same way most people do – a lot. 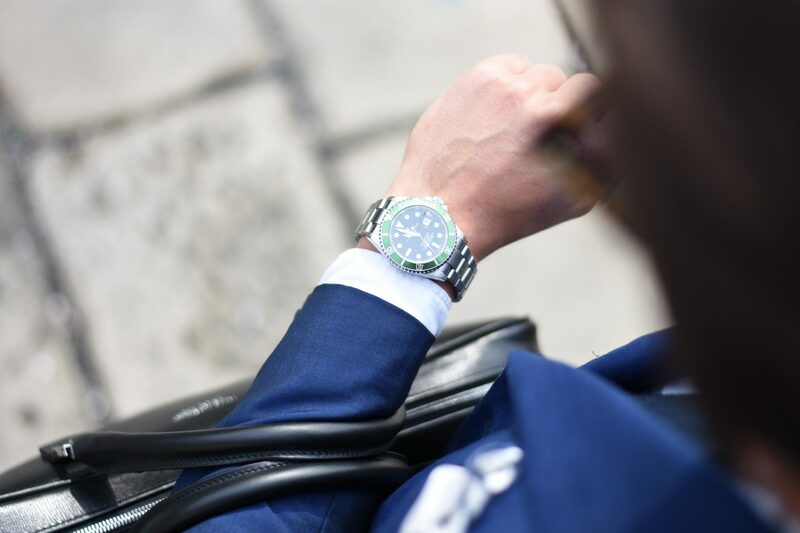 Affluent consumers spend nearly three hours of personal time online every day – and that’s not counting how much time they spend making business connections on LinkedIn. In fact, given that wealth is obviously a large factor in how accessible new technologies are to a person, HNWIs are more likely to be adept at using technology and the latest technology. An Accenture Consulting survey of wealthy investors found that more than 41% consider themselves early adopters in technology. So, in all likelihood, HNWI are probably more skilled and experienced at using the internet than the average consumer. There is also evidence to show that most HNWI use mobile search more than desktop, which makes sense when considering how much they are likely to travel or to be completing search queries while on-the-go. 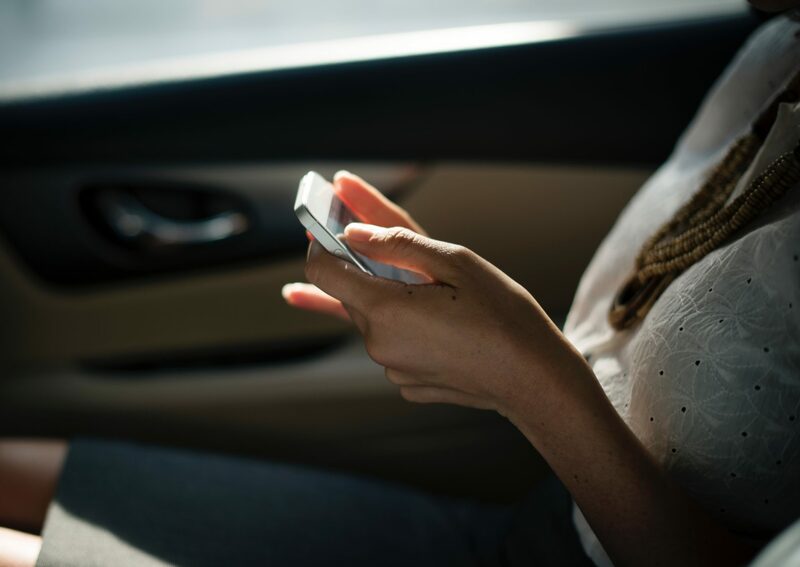 So, it’s definitely worth ensuring your website is properly configured for mobile users, or you may find potential customers visiting your site will immediately leave to find one with a better mobile user experience. So, how can luxury brands target HNWI online? Rumble: There are a variety of digital marketing strategies for high networth individuals which can work well for luxury brands – of course, the strategy depends on their goals. Making sure your digital marketing team or external agency are fully aware of your aims and budget will ensure the highest ROI when it comes to your digital strategy. Different methods include search engine optimisation to ensure that your website is visible when HNWIs are entering search terms into Google relating to your product or service. You can then build on this through PPC and working on your organic traffic to make sure your website is at the top of the search results. Blogging and social media are a great way to build brand awareness – creating a voice and a story for your brand, in the same way that Burberry did, is an excellent method for engaging customers and increasing your customer base. Digital PR can also be ideal for targeting a niche group like high net worth clients by making sure editorial pieces promoting your product or service can be found in publications with an affluent readership. Geo-targeting cities/regions where the most wealthy people in the world, or at private jet airports, private islands, or even superyacht spots – please contact me for a list. Target family offices and legal firms. Family offices are private wealth management advisory firms that serve ultra-high-net-worth investors again – please contact me for a list. Target niche groups of people using LinkedIn and Facebook. Create specialised SEO landing pages on your website targeting very particular searches with amenities only HNWIs might be interested in. Retarget people who have spent quality time on your website with beautifully designed adverts. Social Media Advertising to all people in tax-favourable locations like Cyprus, and Luxembourg. Collect information about your customers using specialised CRM properties which analyse your website visitors for ongoing retargeting. Use Display Advertising to show banner ads to people typing in “luxury goods” keywords and who are visiting online publications that HNWIs read. Use Advertising to appear when customers type in your competitor’s names (naughty Rumble) or really expensive specialist goods/items only HNWIs would look for. Target new people based on interest categories with high conversion rates on your site, refining by placement site, content topics, and display keywords (content and interest-based). e.g. target people interested in futures trading on luxury lifestyle sites or people into skiing holidays or buying boats on news/finance sites. Create beautiful beautiful content……an obvious one – use infographics, video, amazing unique photography. Target people on the latest expensive devices. Please let me know any more ideas in the comments!!!!! 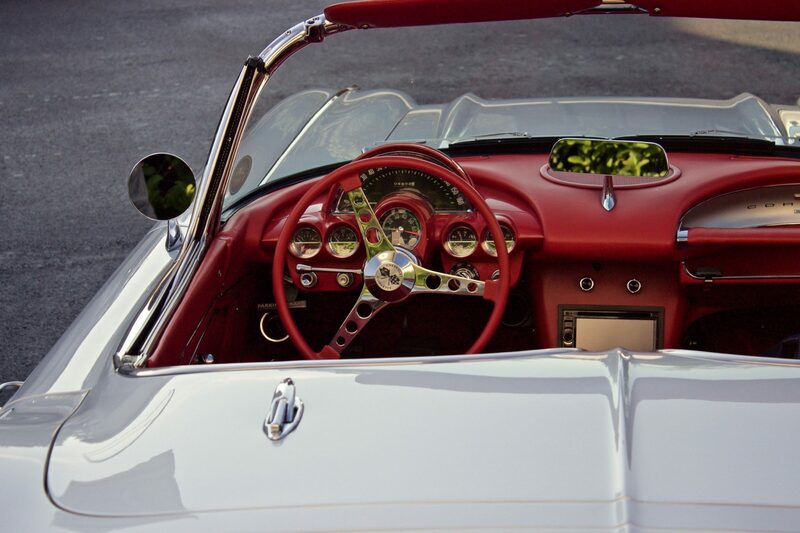 My main digital marketing for high net worth individuals advice is to make sure your brand’s online content is relevant and informative, and therefore useful to their target audience. Many companies in the luxury sector, particularly financial ones, use informational content to become a voice of authority on their sector – this helps build brand trust and recognition. Which keywords do luxury consumers use when searching on the internet? Rumble: You should target the keywords which describe your product and ensure that your site is well-optimised for these keywords. 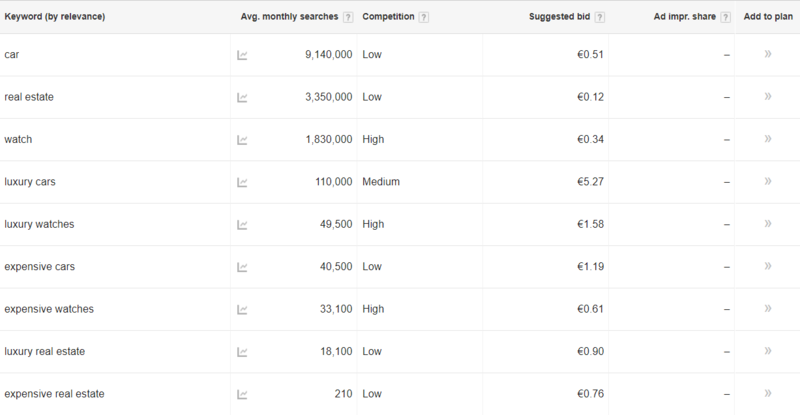 Here’s a small experiment we ran through AdWords Keyword Planning Tool to see the monthly search volume for products like watches, cars, and real estate. Evidently, there’s nothing to be gained from targeting ‘expensive’ uniquely – cost doesn’t come into the search terms. Likewise, while using ‘luxury’ might get you a more niche audience, we have often found this to have a much lower conversion rate. Of course, the product terms themselves have the highest search volumes but are far too generic to compete with in terms of SEO. So, you need to really consider specifically what kind of person would be searching for your product or service and how you can use the right keywords to address the search terms they commonly use. With this in mind, you could also consider making your website multilingual and optimising for keywords in a range of languages, to target the many non-english speaking HNWI around the world. How can you create effective targeted PPC campaigns in Google Ads? Rumble: One of the most useful digital marketing strategies for high net worth individuals is adapting the metrics of your PPC campaign to target people in a specific area, possibly local to your business, and telling Ads the average income of the demographic you would like to target. The way Google determines income targeting is by selecting an income tier based on geolocation, such as the top 10% of earners in the Kensington area. This means, for example, that if you own a luxury car dealership in Mayfair, you can run a PPC Campaign to target high-earning individuals, with an interest in cars, who live in the vicinity of your business, and of an age range which is likely to buy an expensive car. You can also use demographic targeting to avoid showing your ads to people not likely to buy your products, meaning a higher ROI on your PPC ads. Of course, this strategy can be expanded to reach all the wealthiest cities in the world, depending on your audience. Luxury travel hubs – for example private airports, country clubs, exotic golf courses and five-star hotels – are worth targeting, as these are places with a very high concentration of HNWI. You can also set up advertising targeted at people attending high-end events, such as polo, the F1 or yacht shows, to reach HNWI with different interests. If you have a competitor or competitors who you need to shake, use Google Ads to appear at the top when people type in their brand names. Search advertising is a very effective choice because it targets people who are already looking for something. However, display ads also work well for luxury brands, as images of luxury products are often enticing and so will attract the attention of the browser. Creating beautiful ads is a key part of this. The Google Display Network also works well for luxury because often the buyer will not purchase these high-value items straight away. Display ads mean that they will be reminded of a product again and again as they move around the web, often prompting an earlier-than-intended purchase. With a variety of targeting options, ranging from specific sites of your choosing to website placements based on audience characteristics, there are many ways to reach HNWIs. For example, you could target your banner ads at people visiting online publications commonly read by HNWIs. I have a list if you are interested. To really focus in on your specific audience, you could also target people based on interest categories with high conversion rates on your site, refining by placement site, content topics, and display keywords (both content and interest-based). This could mean targeting people interested in futures trading on luxury lifestyle sites or people into skiing holidays on news/finance sites. If your focus is bringing traffic in-store, try using location targeting that presents a display ad on a user’s phone when they pass your shop or yacht berth, tempting them in. Do high net worth individuals use social media? Rumble: Absolutely! A survey by Spectrem Group found that 70% of wealthy investors use social networking platforms. This means there is a large portion of luxury brands’ target audience ready to be fed media and information which will influence their decision-making process when it comes to making purchases. We shouldn’t underestimate the role social media can have for building brand awareness among HNWI – the use of social media to communicate with customers has allowed multiple industries to ensure major improvements in growth over the last two decades. Provided you have a good social media manager, social can be a very effective method of digital marketing to high net worth individuals who are specifically interested in the products or services you are offering. LinkedIn found that two-thirds of HNWI visited LinkedIn monthly and used it as a resource for investment research, seeing LinkedIn as a critical tool for building business relationships. Social allows wealth managers, for example, to provide real-time recommendations and updates based on their customers’ behaviours. So, finance companies, in particular, should be seriously considering the massive opportunity of using social channels to provide investment strategies for high net worth individuals and prove themselves experts in their industry. Which is the best social network for targeting HNWI and promoting luxury brands? Rumble: Different social networks obviously have different uses and so tend to attract different users. For example, plenty of HNWIs are very engaged in LinkedIn because it is a tool designed for making business connections. There are, of course, several social networks used exclusively by the rich. But, companies targeting affluent individuals can still make the most of other social sites through high-quality, targeted content. One benefit of paid social is that advertising on Facebook and LinkedIn can be aimed specifically at groups of people with a household income threshold of £1M or more. You can be clever with it, for example targeting people in tax-favourable locations like Cyprus and Luxembourg, or targeting wealthy zip codes. On LinkedIn, there are Family Office groups and exclusive members clubs which contain some of the world’s wealthiest investors and so are perfect for targeting. Let me know if you are interested in some paid social targeting combinations we have for each of the social media. Many of tomorrow’s millionaires – the “son of / daughter of”- are on Instagram and by targeting these new up-and-coming influencers you can lock in brand loyalty at an early age. Instagram ads are particularly valuable for luxury brands, as they allow you to present a high-quality, aspirational video of your product. However, creating and sharing beautiful content is important across all channels if you want to present yourself as a premium brand. With a clear understanding of digital marketing strategies for high net worth individuals through social media and how to create effective social advertising campaigns, luxury brands can find many social networks a surprisingly powerful and cost-effective tool. Which other factors should be taken into account when targeting HNWIs through social media? Rumble: It’s impossible to really target HNWIs as a whole group without forgetting the I – the individual. When targeting a niche but relatively large group of consumers engaged in social media, you should consider whether your strategy caters for different languages and cultural backgrounds, genders, locations and ages. This is where the social advertising I mentioned before can come in handy as it allows you to attune your target audience to several specific parameters. In terms of age, millennial investors in particular expect real-time contact with people in their business and professional networks. Gen X and Millennial investors actively engage in social media – so luxury brands and financial companies should be using social to build their brand and become voices of authority on their sector respectively. A good way to capture the attention of an audience and show your brand’s personality is by posting not just about your company, but about other related topics that your audience are typically interested in. For HNWIs this could be wealth management, philanthropy or luxury travel, to name a few. The most important thing to consider when orchestrating digital marketing for high net worth individuals through a social media platform is that you should not be simply promoting your product or service – social should be used as a tool for building relationships with your target audience. Contact Relevance for more information on targeting HNWI or UHNWI from our luxury digital marketing agency consultants.